This powered Unwinder, with Tension Arm, automatically tracks label usage and provides powered label feed at speeds up to 125 cm/sec. 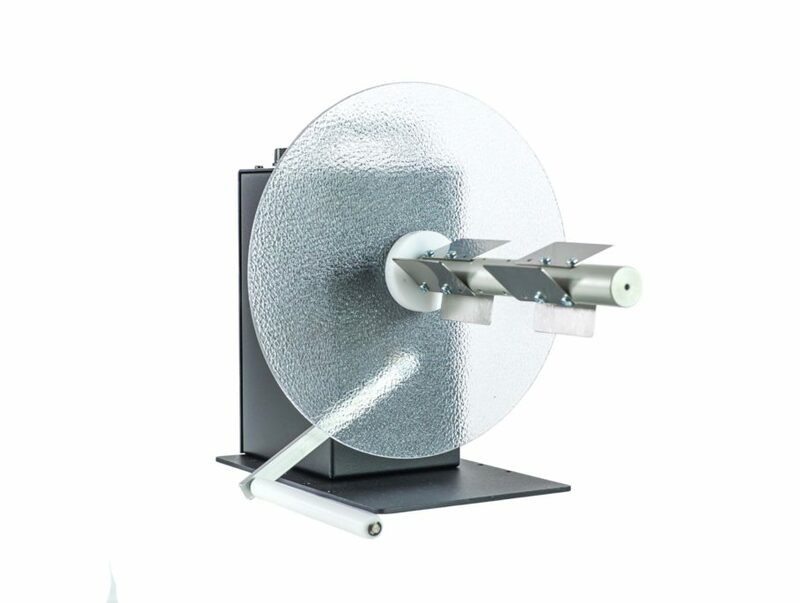 The UCAT-3-10-INCHES handles labels up to 255mm (10-inches) wide and will unwind a roll of labels up to a 300 mm diameter. LABELMATE’s renowned Constant Adjustable Torque control system allows precise adjustment of feed speeds and rewind torque. External STOP / RUN Input included.